WTA Bogota, Kostova v Lepchenko | Tradeshark Betfair Tennis Trading Blog!Tradeshark Betfair Tennis Trading Blog! Lepchenko won their only previous meeting. That was at the Australian Open in January 2012. She won easily in straight sets. 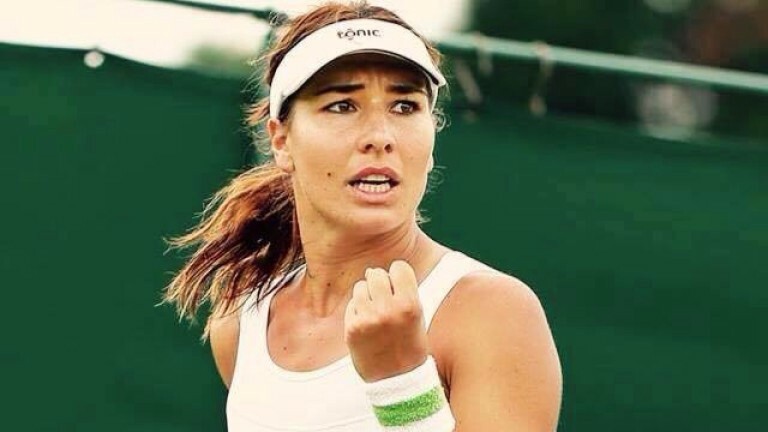 Overall results are quite even in the last 12 months but favour Kostova in 2019. Kostova has stronger clay results. Kostova’s best results on clay were in ITF events. She lost in the qualifying rounds this week to Irina Maria Bara. Did she know that she had a lucky loser place in the main draw? I think she did. Lepchenko has a winning career record on clay but won 23 of her last 50 and just 2 from 7 in the last 12 months. Value on Kostova. Good chance of 3 sets. Lay Lepchenko around 1.45 to 1.50. 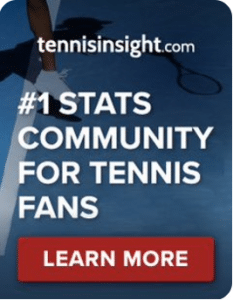 This entry was posted in Daily match picks and tagged betfair tennis trading, free tennis tips, prediction, tradeshark, Trading tennis, wta bogota by .Bookmark the permalink.